Procurious’ flagship event, the Big Ideas Summit, is landing in Chicago in September – and we want YOU to be involved! The Big Ideas Summit is landing in the Windy City, and this is your chance to be a part of it! If you can’t join us in Chicago in person on Thursday 28th September (seating is strictly limited to 50 CPO-level attendees), don’t worry – now’s your chance to register as a Digital Delegate! From McDonald’s to Walgreens, Boeing to Motorola, Greater Chicago is home to dozens of Fortune 500 brands. Because it’s the third-largest economy in the U.S., it’s no surprise that it’s also a major hub from American procurement activity. Chicago has more purchasing professionals than most American regions, and has proven to be a magnet for innovative CPOs. That’s why we’ve chosen Chicago as the first U.S. location for our digitally led procurement think-tank, the Big Ideas Summit! After three successful years in London, the Summit is an interactive, online event where up to 50 senior executives, industry thought-leaders and CPOs come together to connect with digital delegates from across the globe via our social media platform to discuss and test strategies and solutions for real world change. Big Ideas Chicago will debate the latest, game-changing issues: global economic and geopolitical shocks, Industry 4.0, harnessing innovation and cognitive technology. “We are bringing together the top 1%, who are on the leading edge of the profession. We want to crowd-source ideas and push procurement and supply management from the past and into the future,” says Procurious Founder, Tania Seary. Urbanist, futurist and Author Greg Lindsay will uncover why innovation today is fundamentally social and often the result of engineered serendipity. ISM® CEO Tom Derry, will talk through the five traits you need to be a truly agile and forward-thinking digital CPO. Sibylline CEO Justin Crump will build the case for procurement teams to transform into crack intelligence gatherers. Former Navy SEAL Andy Stumpf will provide strategies for making complex decisions under great pressure and without a full data-set. Basware Vice President Purchase-to-Pay Eric Wilson will discuss why data is the alpha and omega of Artificial Intelligence. We want YOU! 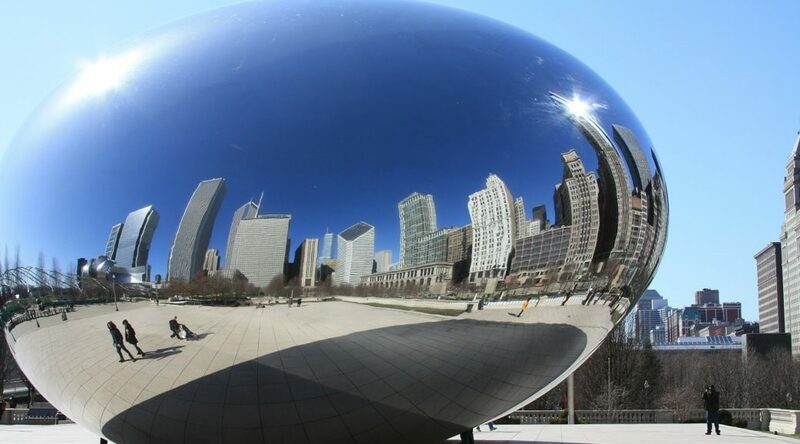 If you’re a CPO or equivalent and within hailing distance of Chicago, be sure to secure one of the 50 seats available at The Wit Hotel on Thursday 28th September by registering here. If you’re not quite CPO-level (yet) or based on the other side of the globe, don’t worry – we’ve got you covered. 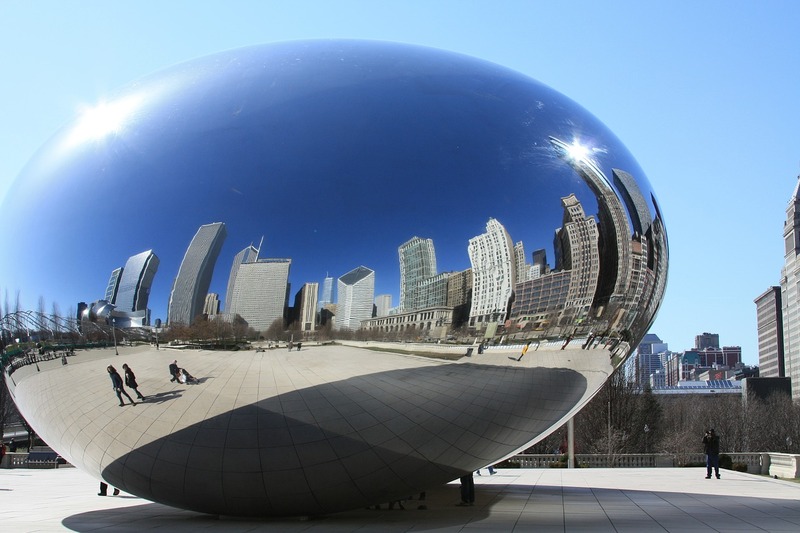 Simply register for free as a digital delegate on Procurious, and we’ll bring all the Big Ideas from Chicago to you! As a digital delegate, you’ll be able to access all of the content for free, and at your leisure; whether it’s from your desk, on the go, or in at home with a glass of wine. Access video content from our speakers and attendees on-demand, after the event. So, what are you waiting for? Register now free of charge as a digital delegate for Big Ideas Chicago!